“Sadly, some of our leading European partners have not been nearly as cooperative,” Mike Pence said. 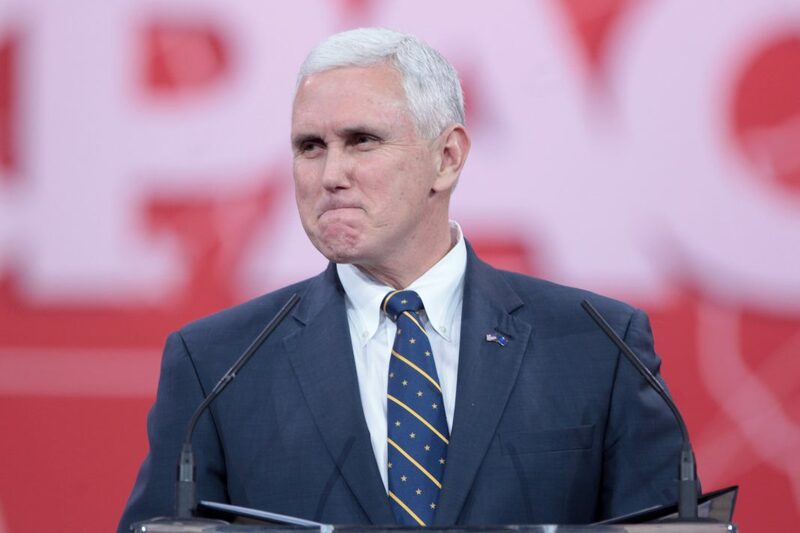 United States Vice President Mike Pence called on European Union member states France, Germany and Britain to stop trying to find a way around sanctions against Iran. Pence did not mince his words. He criticised the three countries – and the European Union as a whole – for not withdrawing from the 2105. The EU supports the nuclear deal as the best way to prevent Iran from developing atomic weapons. US President Donald Trump withdrew from it in 2018 and re-imposed sanctions. As reported by the Associated Press (AP), the harsh criticism threatened to further chill US-European ties that are already badly strained on many issues, including trade and defence spending. And it underscored the stark two-year trans-Atlantic divide over Iran that manifested itself again ahead of the Warsaw conference co-hosted by the US and Poland. “It’s an ill-advised step that that will only strengthen Iran, weaken the EU, and create still more distance between Europe and the United States,” the vice president said. “The time has come for our European partners to withdraw from the Iran nuclear deal and join with us as we bring the economic and diplomatic pressure necessary to give the Iranian people, the region and the world the peace, security and freedom they deserve,” he said.